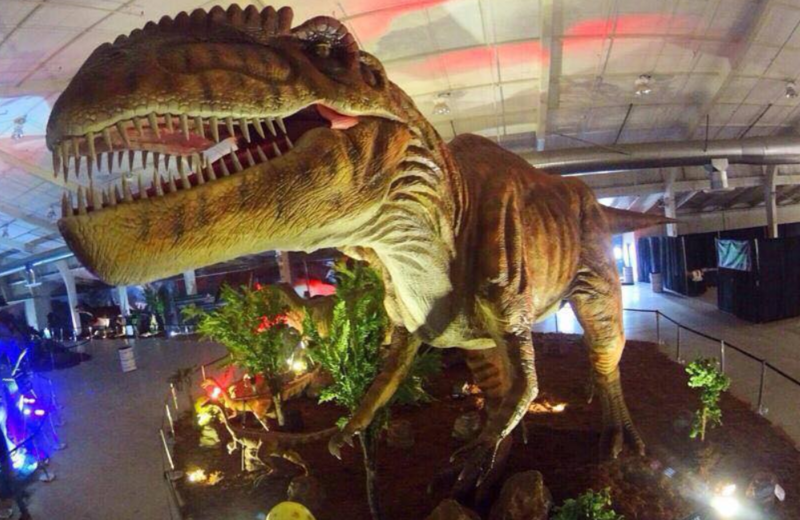 Denver comes alive with art, crafts, and life-sized dinosaurs this weekend. Visit nearly 400 experts to get inspiration for your next home project. Single-day tickets are $9 online. Dinosaur enthusiasts can explore more than 80 life-sized dinosaur replicas at the nation's largest dinosaur event. Experience what it would be like to walk through the Cretaceous period, the Jurassic Period, and The Triassic period among dinosaurs big and small. When: Mar. 22, 6:30 p.m.
Bring your own booze (and yarn) to this fun DIY craft workshop, where instructors will teach you to make pom poms for pillows, garlands, earrings, and more. When: Mar. 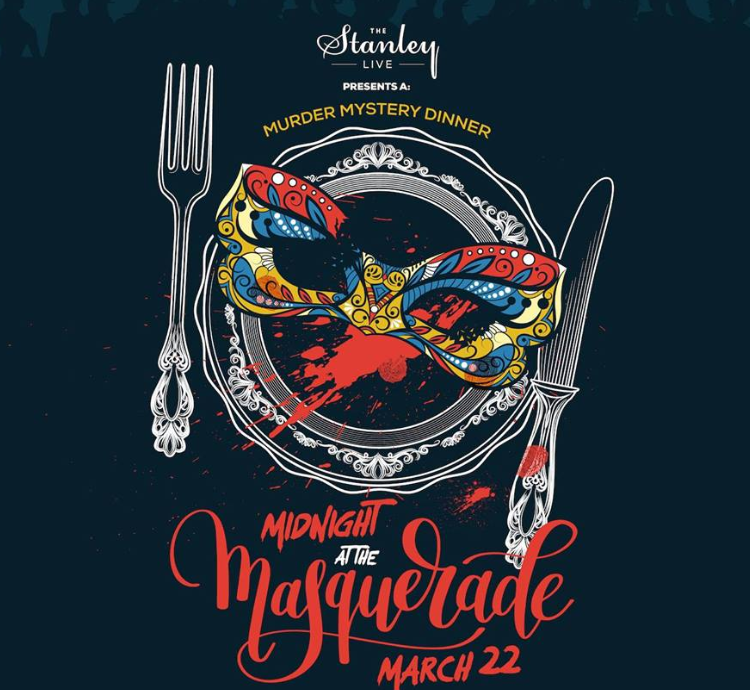 22, 7:15 p.m.
Get dressed up in evening attire, ball gowns, and masks for this annual event, during which you'll discover clues and participate in solving a murder mystery. Enjoy a stroll through the Botanic Gardens for FREE all day on Friday. View the full list of free-admission days to the Denver Botanic Gardens and more. Watch as this fan-favorite Star Wars movie's soundtrack is brought to life before your eyes, all while you watch the film on the big screen. When: Mar. 23, 6 p.m.
See local artists, performers, fashion designers, makers, and musicians while you chow down on good food and explore the artwork covering the walls of Spectra Art Space. When: Mar. 23, 10 a.m. Learn to make your own herbal tonics, skin care products, and superfoods during this mini retreat and take home even more recipes and ideas. All materials and superfoods lunch are included. Tickets are $69. When: Mar. 23, 7:30 p.m.
See your favorite film scores performed by a live orchestra alongside film montages from Toy Story, Coco, The Incredibles, Finding Nemo, A Bug’s Life, and more. Read more about the Pixar in Concert event. When: Mar. 24, 2:30 p.m. Sit in on workshops and classes and see local artists and musicians at this family-friendly, all-day event. What are YOUR weekend plans? Any fun events that we missed on our list? Sound off in the comments below. Mumford & Sons add a second show to Denver stop! Click here for ticket information.